One thing I love about painting my nails at this time of year is all the pretty sparkles that don't look out of place. It is the party season after all! I never used to be a fan of glitter polishes. I think because they can be such a pain to get off that I always steered clear but in the past couple of years I have come to appreciate a good twinkler! They are just so pretty! For this simple glitter gradient I used Barry M's Coconut* and Twilight*. 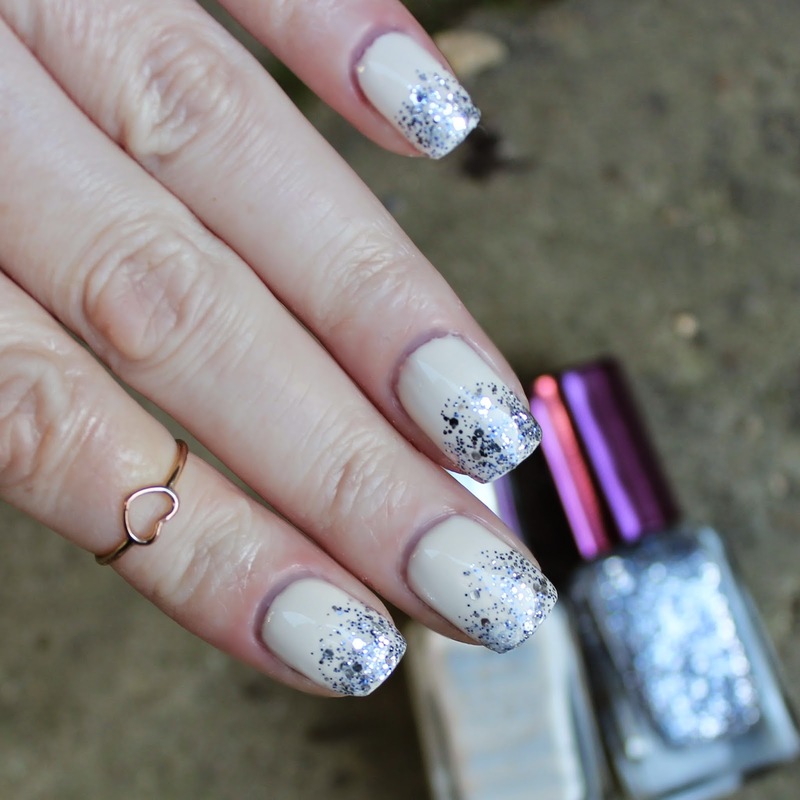 I might do a post of my favourite glitter polishes in the run up to Christmas as I think these simple looks are really effective for the advent season! 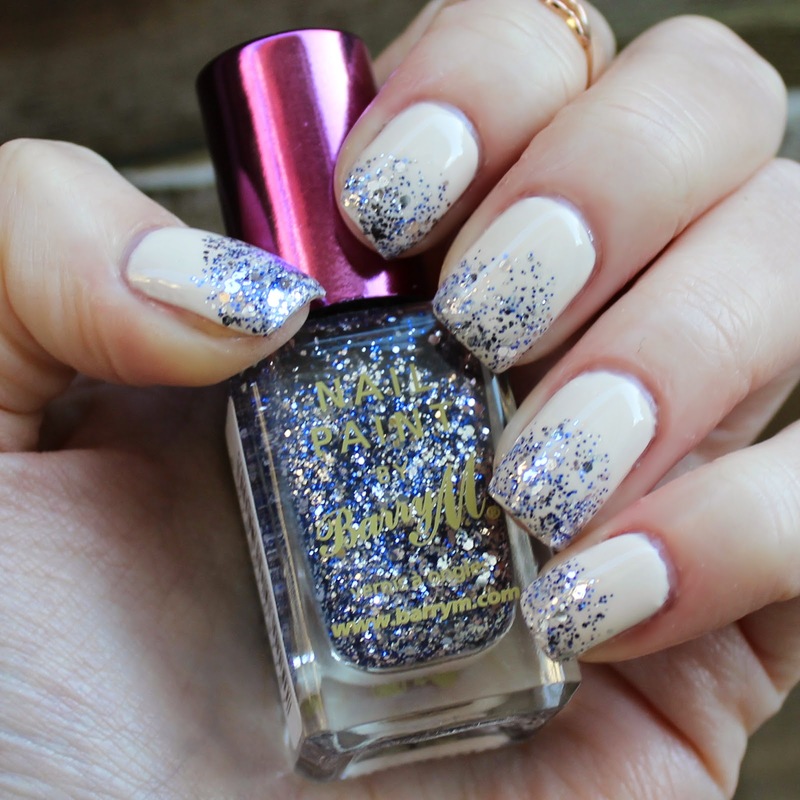 Are you big glitter fans? What are your favourites?